Trumpian xenophobia is pushing skilled foreign professionals north of the border, massively augmenting Canada’s pool of tech talent. The U.S. government has rejected approximately 25% of applications for H-1B visas, massively above form the 5% turn-down ratio in 2014. The visa is a crucial component in tech firms’ drive to supplement their talent by sponsoring highly educated and skilled workers. This controversial policy stance has played a major part in the addition of what CBRE Group estimated to be around 82,000 tech jobs in Toronto from 2012 to 2017. Foreign tech professionals also comprised approximately 25% of inquiries on software development and engineering positions listed on Indeed Canada. 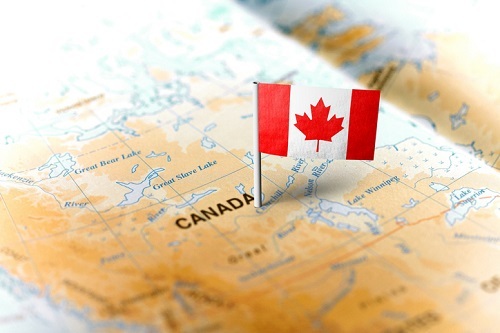 A recent poll by immigration consulting company Envoy Global has found that nearly 40% of international tech employers are planning to expand into Canada, with more than 20% saying that they already have at least one Canadian office. Fully 65% are considering sending more professionals to Canada. “There are a number of tech firms, either based in California or international tech firms with significant offices in the United States, that have opted to open Canadian offices — the principal reason being that [they] can attract and keep workers in Canada,” Toronto-based immigration lawyer Peter Rekai told Global News. With processing times as short as 6 months for qualified applicants, Canada’s Express Entry program introduced in 2015 helped pave an easier road for many of these foreign-born tech professionals, Rekai added.